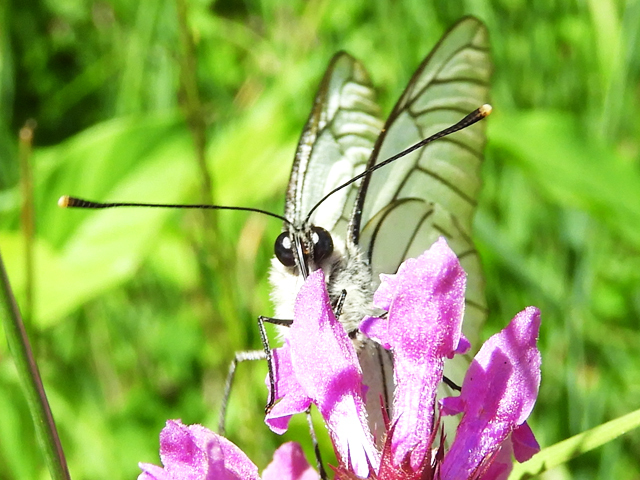 This week I was contacted by Victor who asked if I could help him to identify a moth he had taken photographs of in the Loiret region of France. 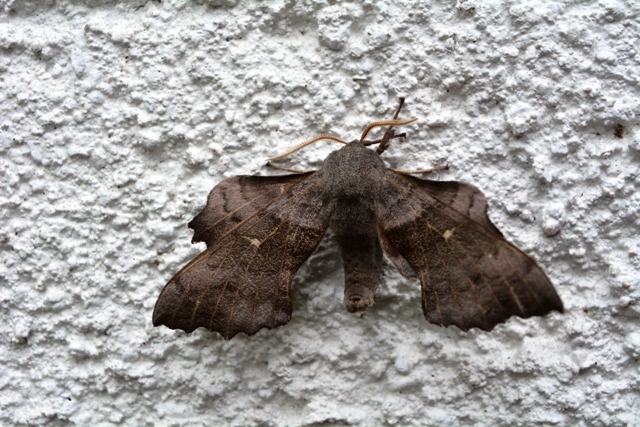 This lovely moth is a Poplar hawk-moth and can vary in colour from grey to brown. 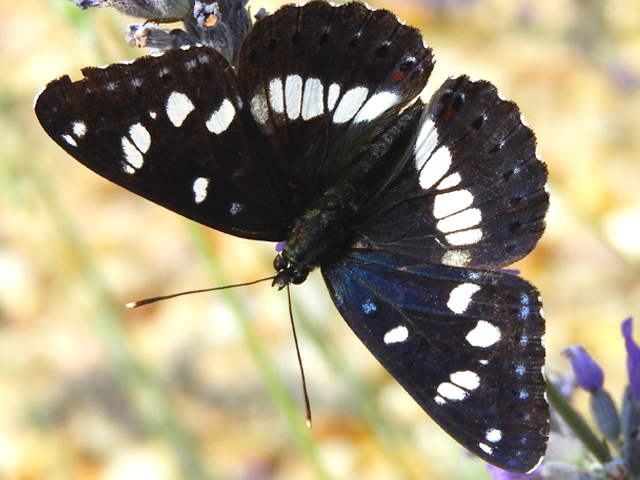 It has a wingspan of 65-100mm and is thought to be found throughout France. When at rest the moth holds its hindwings forward of the forewings, breaking up the shape of the moth, which makes it harder for predators to detect. 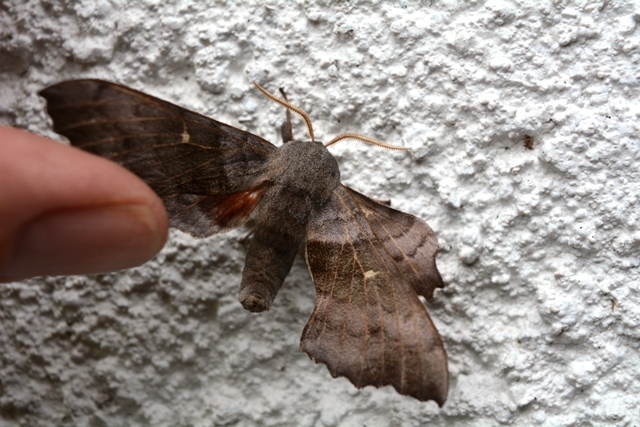 If disturbed the Poplar hawk-moth will flash the two reddish orange patches on its hindwings which otherwise remain hidden at rest. You can clearly see one of these patches in this second photograph taken by Victor. The caterpillars of the Poplar hawk-moth, found in early summer, feed on Poplar, Aspen and Willow giving the moth its name, but the adult moths themselves do not feed. They are a night flying moth which are attracted to bright lights and are commonly seen in gardens, parklands, woodlands and heathlands. The Poplar hawk-moth flies from May – July, so if you’re sitting outside one evening this week, enjoying the current spell of barmy temperatures here in France, you may be fortunate enough to spot one fluttering around your patio lights. What a very interesting insight into this hawk- moth Katherine. 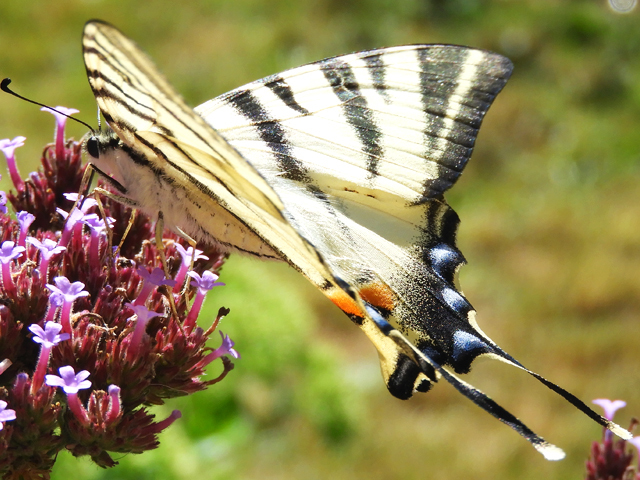 Fascinating about the way it holds it’s wings to fool predators.